Milk is rich with many vital nutrients and vitamins which makes it a healthy option for your body as well as skin. Cleopatra, the legendary beauty of Egypt discovered this secret many centuries back when she took milk baths in order to keep her skin soft, supple and radiant. Although it is not possible for us to take milk baths, here are 6 ways in which you can beautify your body with milk. It’s time to replace all the expensive beauty products on your shelves with the goodness of Pride of Cows milk and notice the change in your overall beauty. Cleanser: After a tiring day you usually go home and wipe your face with a cleanser to remove dirt and make-up. Replace your cleanser with milk, simply dip a cotton ball in raw milk and gently clean your face and neck with it. Later wash your face with warm water. Moisturizer: This tip is especially for those with dry skin. Instead of pouring lotions and moisturizer on your skin from time to time simply mash a banana and add some cold raw milk to it, mix it well and apply evenly on your skin. Wash your face after 30 minutes and get dry-free skin for 2 days. Scrub: Expensive beauty products and anti-ageing creams contain AHA (alpha hydroxyl acid) and milk is naturally rich with this component. 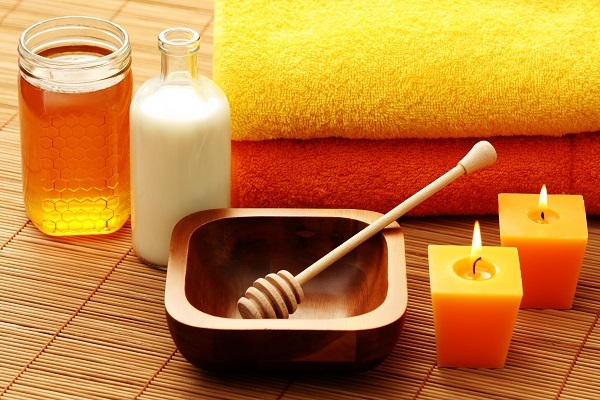 Add milk to honey and sea salt to create a natural scrub. Gently massage your skin with this scrub twice a week and get glowing skin naturally. 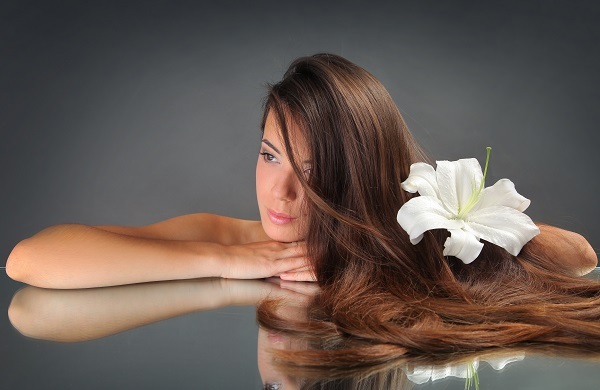 Hair mask: Dry and rough hair are difficult to manage, after all they have to go through all the harsh chemicals in shampoos and conditioners. Nourish them with this hair mask by adding a tablespoon of honey in a glass of milk and massaging it thoroughly in your hair. Leave it on for 15 minutes and later rinse with water and shampoo. 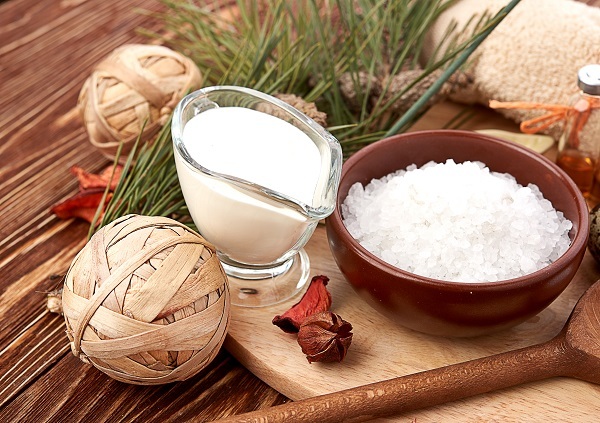 Foot spa: We give a lot of attention to our skin and hair but often ignore our feet that require relaxation as much as any other part of our body. Mix water and milk and heat it until it is higher than room temperature now soak your feet in it and relax. Later exfoliate to get rid of all the dead skin cells. Daily consumption: While you have replaced it with all your beauty products do not forget to consume at least one glass of milk every day to ensure your body gets its supply of proteins and minerals. The goodness and benefits of milk packed in Pride of Cows will make your skin radiant naturally. When it comes to taking care of our health and skin we never compromise on quality. That’s exactly why Pride of Cows is the most preferred choice of women who want to provide fresh and nutritious milk to their family. What Can You Drink To Stay Hydrated This Summer? What Does Your Favourite Milk Beverage Say About you?